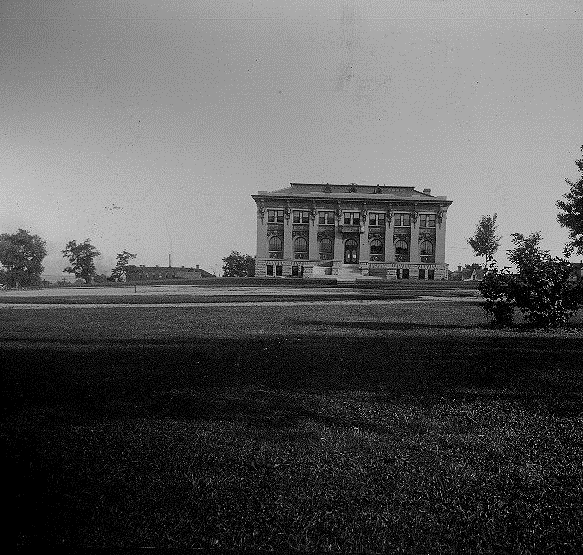 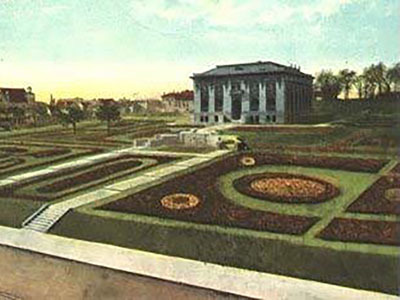 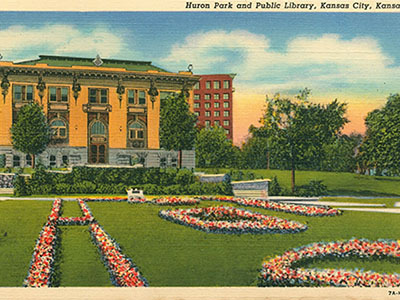 The Kansas legislature in 1893 passed a special act giving the Board of Education of Kansas City, Kansas authority to accept responsibility for administering the library. 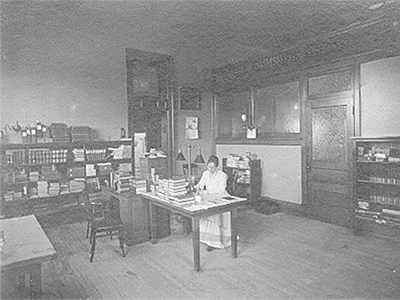 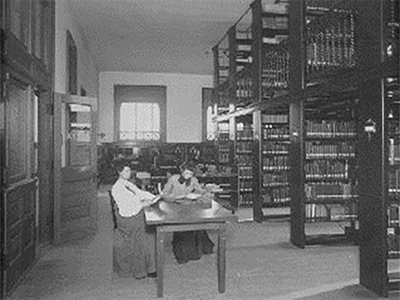 In 1899, the library came under the authority of the Board of Education and remains under it today. 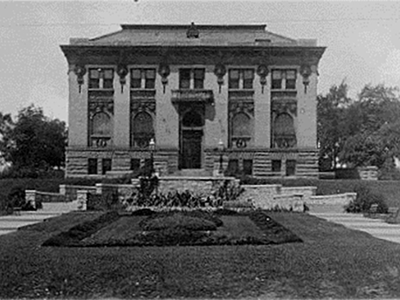 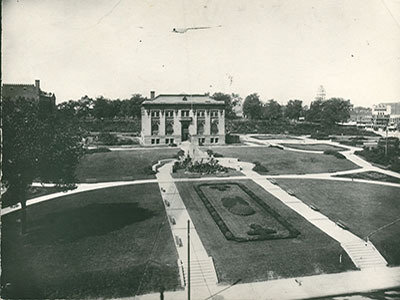 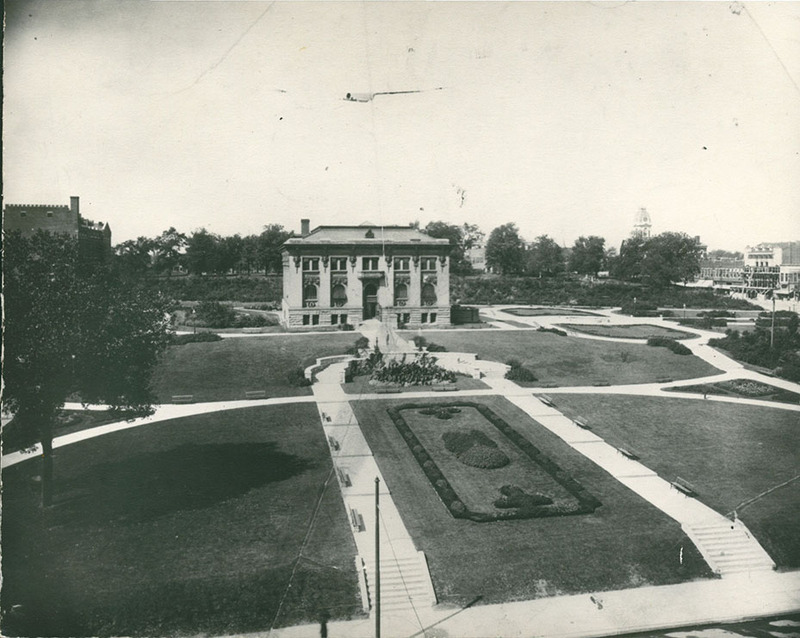 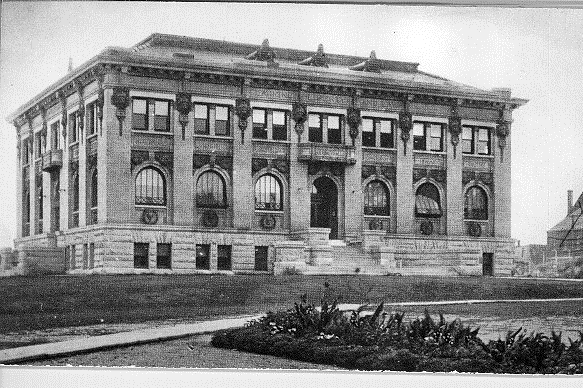 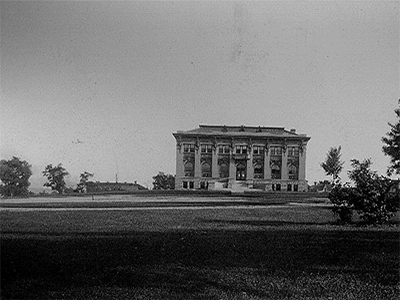 The original Carnegie library building was located at 625 Minnesota Ave., circa 1911. 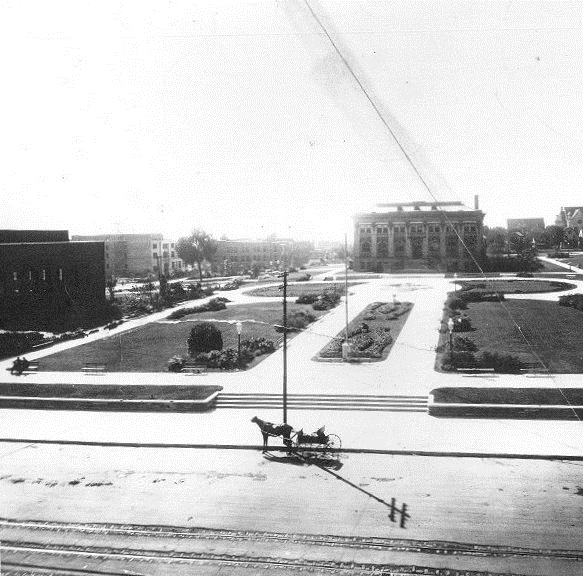 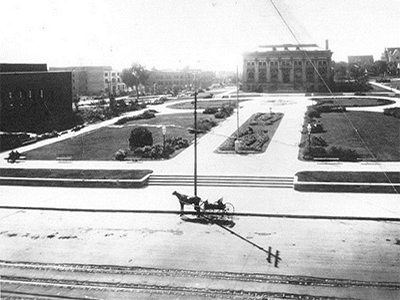 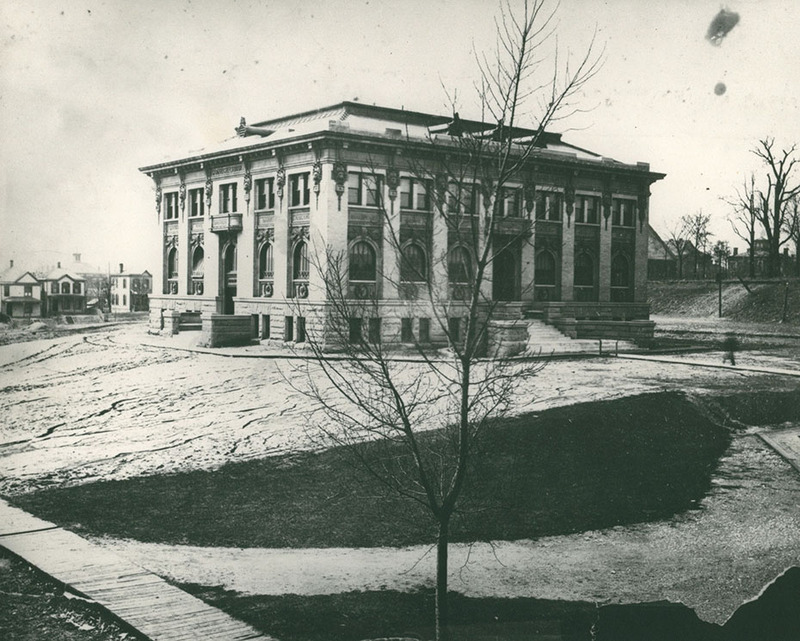 The cornerstone of the building was laid at night under new electric arc lights on September 6, 1902. 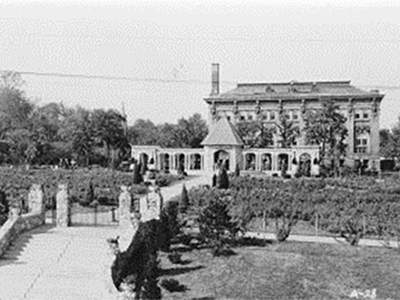 More than 3,000 people turned out to witness the event. 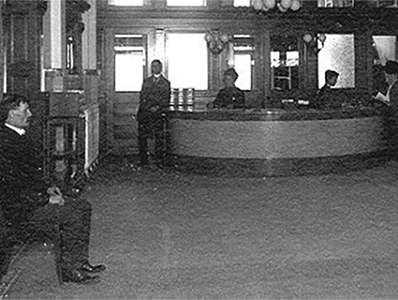 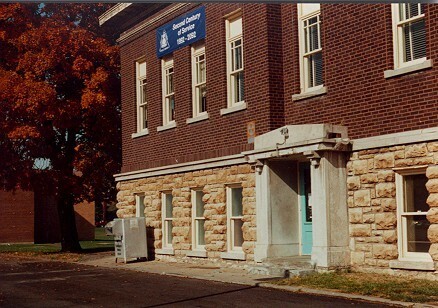 Since 1895, 20 people have served as KCKPL's director or acted in the role of director. 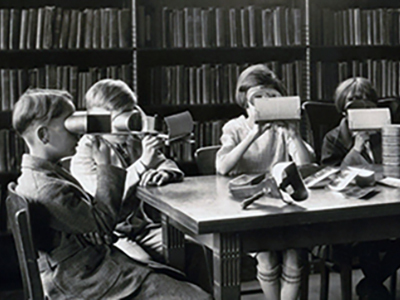 The following list represents those professionals. 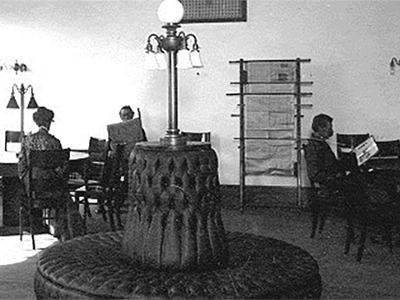 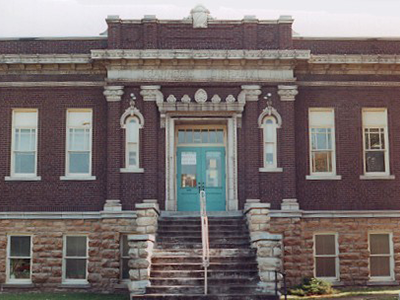 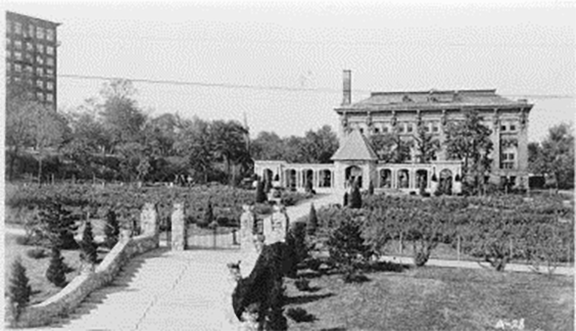 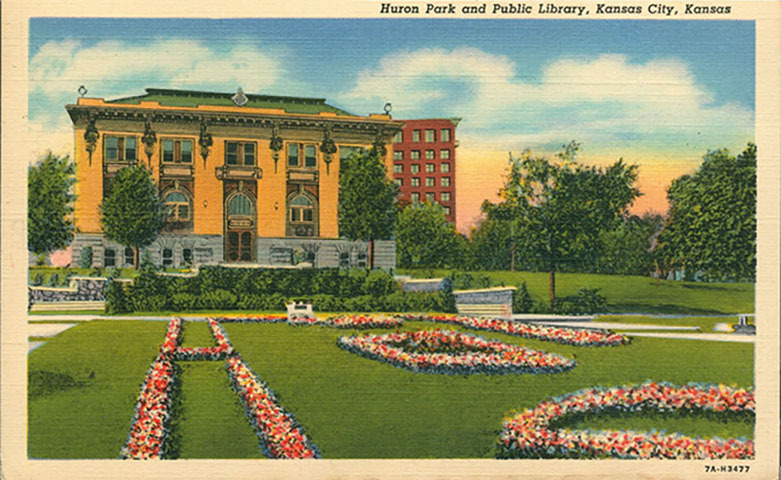 The following articles focus on KCKPL's history. 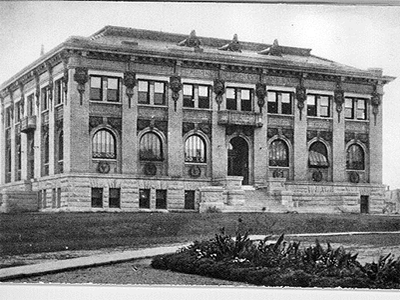 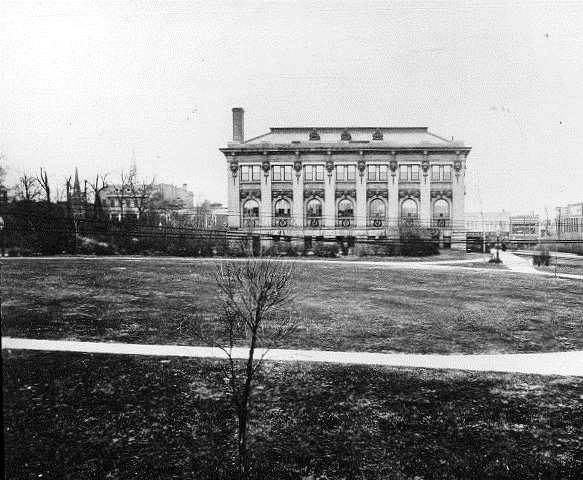 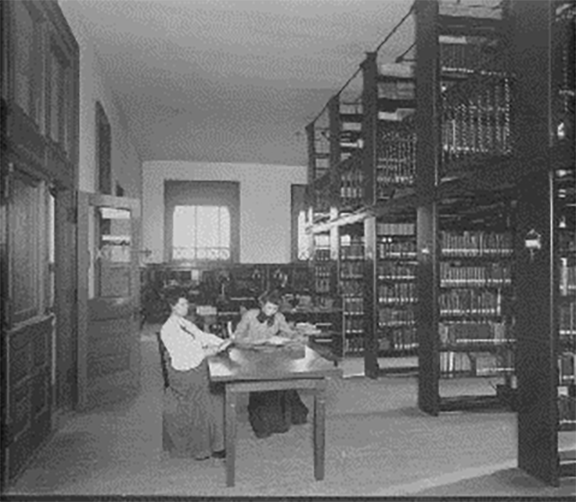 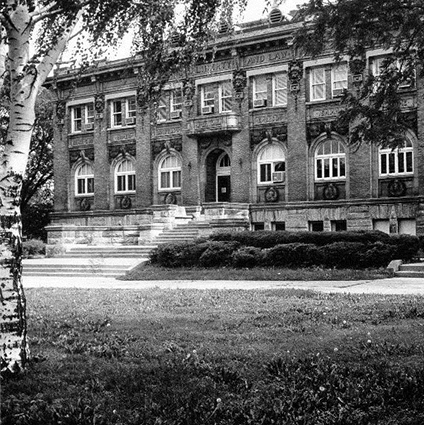 Click here to read the Then & Now Series article about the Library's History. 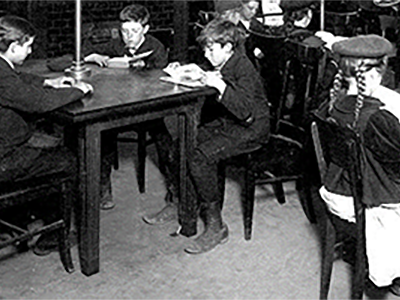 Margaret Landis researched and wrote this article. 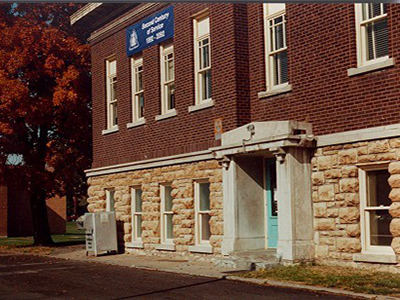 Find the series online by going here. 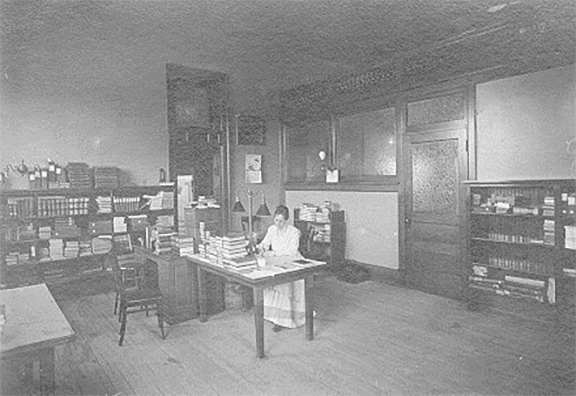 Read bio about Sarah Richart, known as the "Benefactor of the Library". 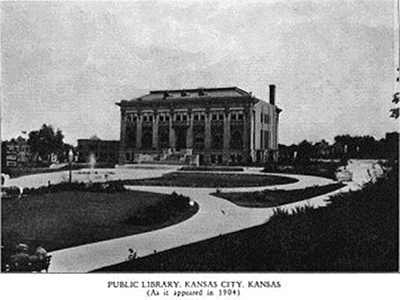 The following are photos of Kansas City, Kansas Public Library facilities throughout its history. 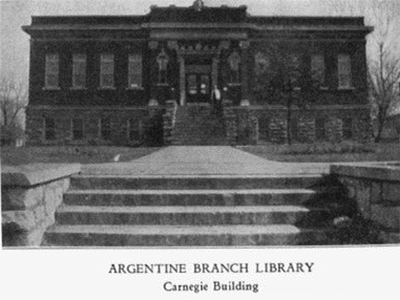 The Argentine Library closed in 2012 with the opening of the then new South Branch Library. 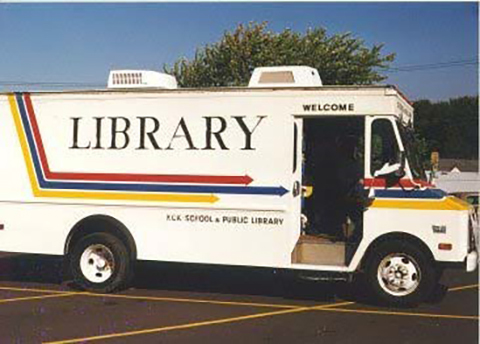 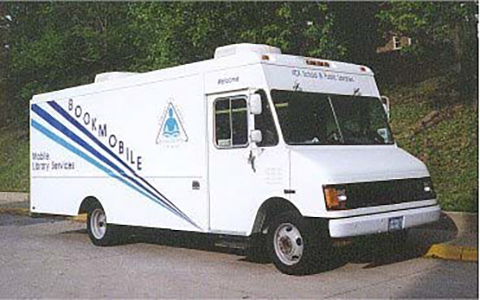 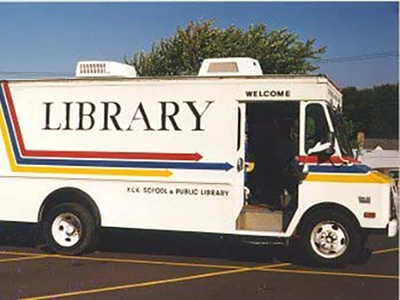 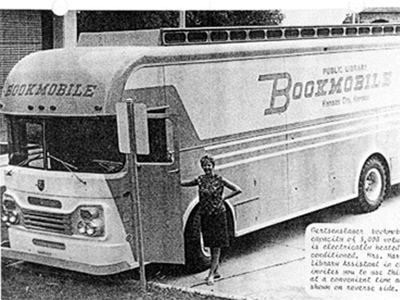 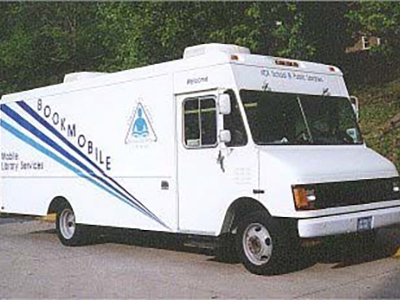 Prior to our current fleet of three Mobile Libraries, KCKPL had various bookmobiles in the past. 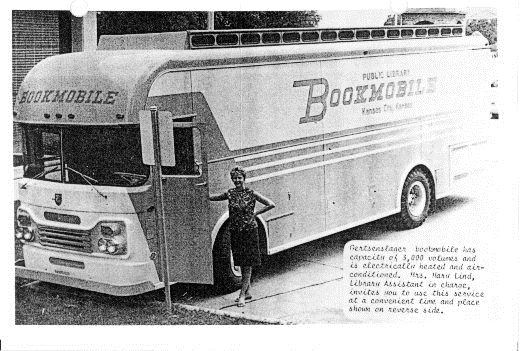 Below are images of these retro libraries on wheels. 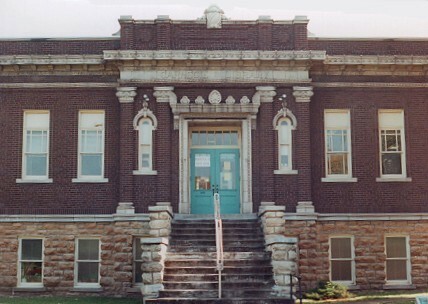 The original library located near where the Main Library is located, which is at 625 Minnesota Ave. 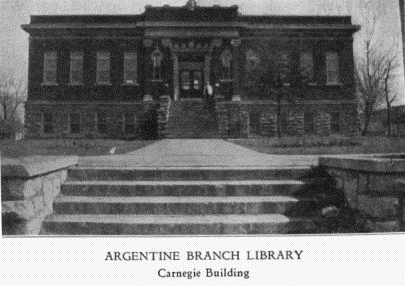 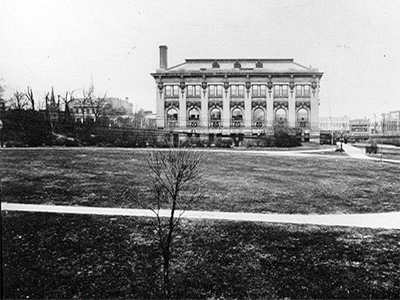 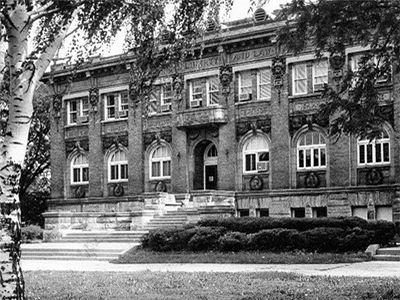 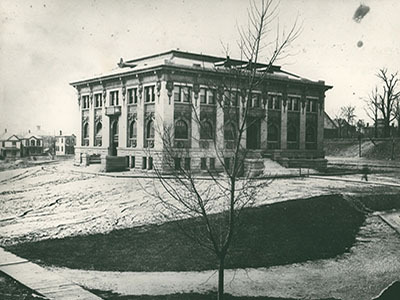 The Carnegie Library was razed in 1965 to make room for a parking lot for the current library. 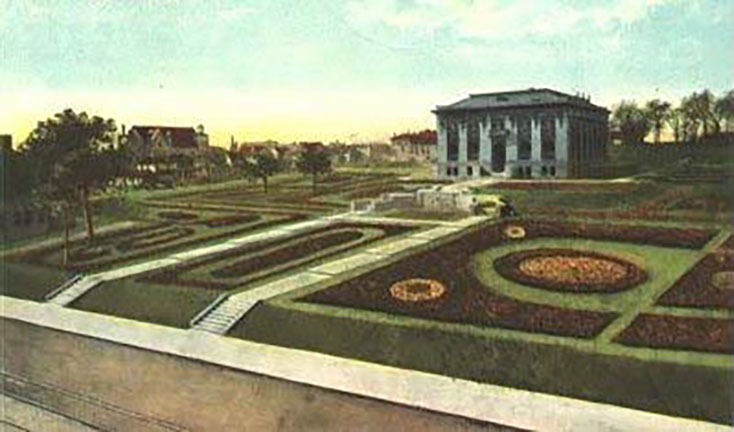 Aerial photo of Minnesota Ave.
Kansas City Kansas Public Schools (USD #500) Board of Education.